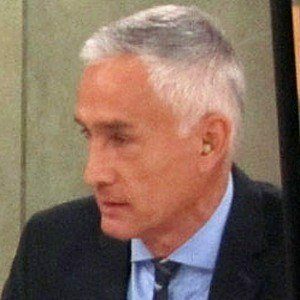 Mexican journalist who wears multiple hats as the anchor for Noticiero Univision, the host of the Sunday morning news talk show Al Punto, and the host of Fusion TV's America with Jorge Ramos. 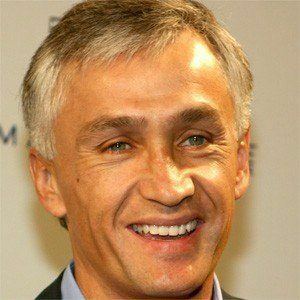 He received a degree in communication from the Universidad Iberoamericana in México City before receiving a master's from the University of Miami. 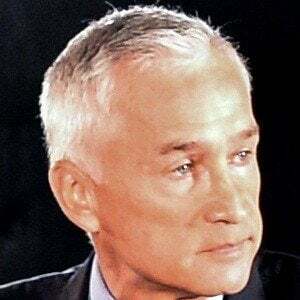 He was Univision's representative in a Democratic debate between Senators Hillary Clinton and Barack Obama during the 2008 Democratic primaries. He has interviewed US president George W. Bush.